In case you’re keeping score at home, the Apple App store recently surpassed 35 billion downloads, while the Google Play Store (Android market) just crossed the 25 billion download milestone. No wonder kids know how to play Angry Birds before they learn how to tie their shoes. It’s a numbers game. Not only are mobile apps soaring in popularity among U.S. consumers, they are becoming more mainstream in agriculture. 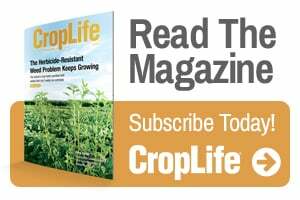 Consider nearly one in four ag retailers are using ag-related apps “several times a week,” according to a 2012 CropLife Media Group Ag Retailer Mobile Usage survey. 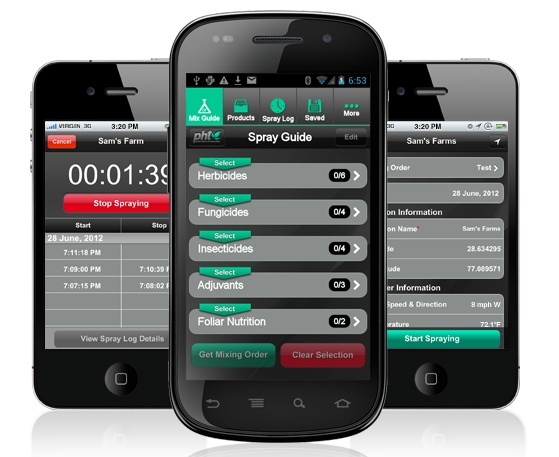 The app is now an essential tool in a mobile ag professional’s arsenal. So I encourage you download and try one or more of these agriculture apps in 2013. You’ll likely find they are as easy as using a slingshot to fling angry birds at annoying pigs – but hopefully not as addictive. Great article, I use a lot of these apps already. Mobile Farm Manager and Weed Manager PLUS are my two favorites. I tried Extreme Beans but didn't find that one all that valuable. I also use agIndex and ID Weeds quite a bit as well. Love Mansants's agSeed Select ap. Keeps me well organized and also gives me different ideas and thoughts. WOuld highly recommend. Weed Manager Plus has truly been a god-send to me and my business. I am faily new to this farming thing and the recommendations for weed control have been instrumental in maximizing my farm income. I cannot argue with Mr Albers comment one bit. I have found Mobile Farm Manager extremely helpful. I will try the others as we approach the spring farming season. From what I have previewed on ap, I cannot wait to utilize the Weed Manager ap. I hope it is compatible with my agExchange account. Any other ap recommendations that people are using? I had alot of fun playing with the Mobile Farm Manager. It's pretty neat. 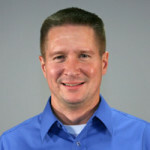 I was also glad to see agSeedSelect, Agrowdata, and WeedManager Plus on the list. All four of these products were hits on my IPAD. Can't wait to try a few of these others. I love the agSeedSelect. The Simplot Spray Guide and Agrowdata are good too. I just downloaded Weed manager Plus and Extreme Beans and from what I can tell so far they look great. I must say you won't be disappointed with the agSeedSelect and the Weed Manager Plus. Monsanto has done an excellent job with these products. I'll also reccommend MRTN calculator and AgStudio Map. They are excellent products as well. Can't wait to see what 2013 holds for us. These are some great app you have mentioned…….but you left out my favorite. I use the My Shed App from CaseIH almost everyday. It's obviously only pertains to the IH farmers but ordering parts is so easy with this app. Nice work CaseIH! cant wait to see what you come out with next! Great to know that there are apps on agriculture! Thank you for sharing this. A lot has changed in the 80 years we’ve been in business. Our commitment to you has not.